< previous articleCan you bake the haze away? Dreading all that sugar in Halloween candy? Learn how to deal with it in a healthy way, as suggested by nutritionist Liza Rowan, mother of two boys aged ten and twelve. 4. Agree that if they throw out all the unhealthy candy they get, they can have a toy/computer time instead. And please, don’t donate the cheap nasty candy to a charity; the under-privileged don’t need the junk either. Bin it. 5. After they’ve enjoyed a few pieces, put the rest away and explain that they can have a piece every day, to enjoy on a play-date, or whatever you allow. We all want to keep that beautiful smile for a long time, don’t we? 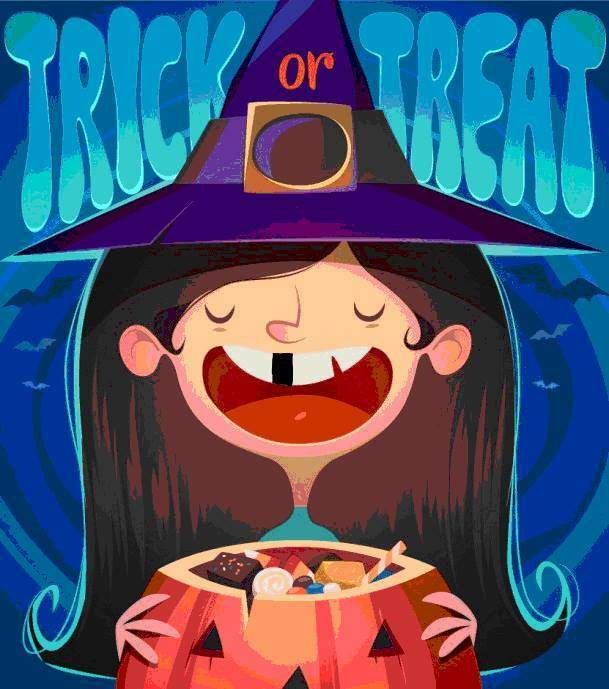 Read more Halloween tips from Liza for a fun and nutritious party.